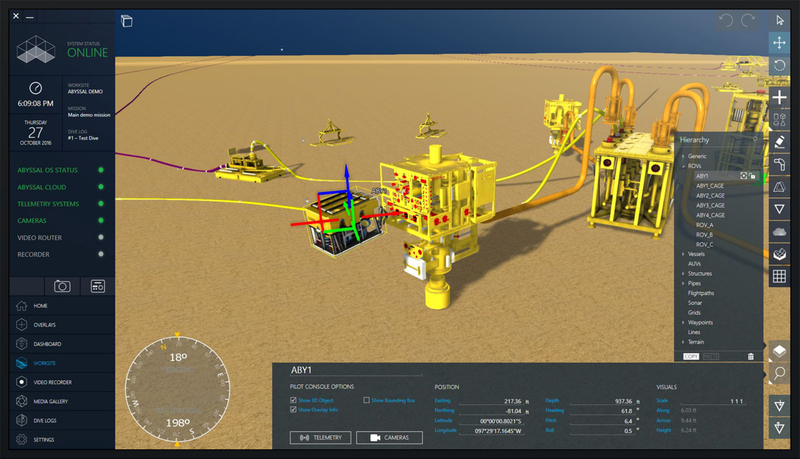 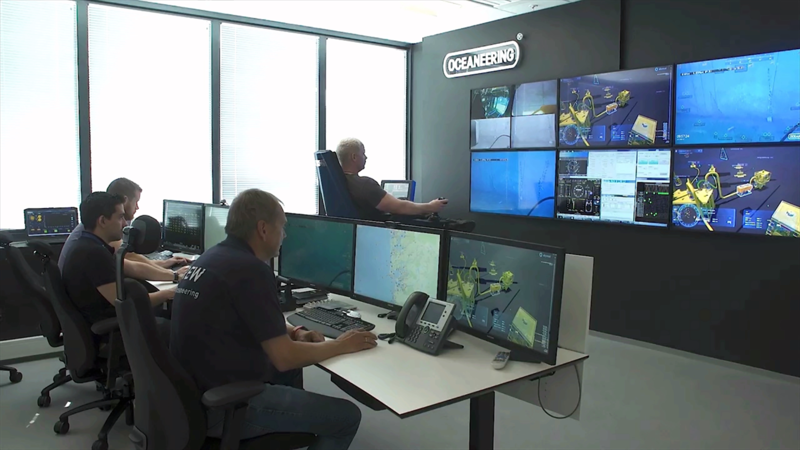 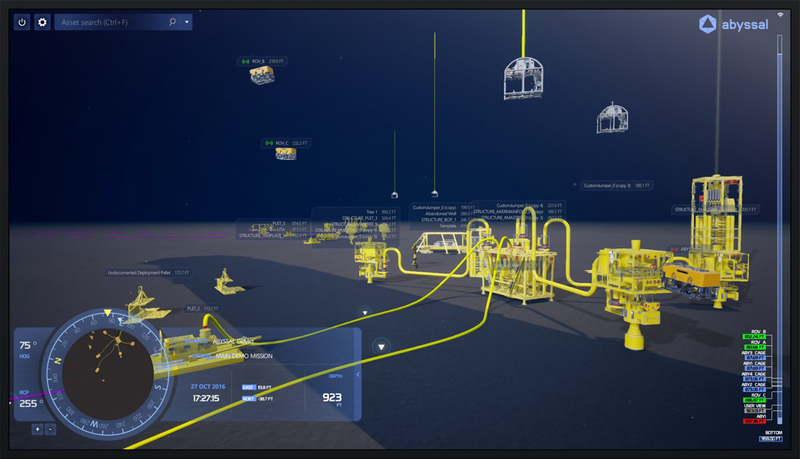 Abyssal OS Offshore is an advanced 3D visualization and Operation Management System to support pilots and supervisors to perform tasks in complex and low visibility sub-sea environments, increasing safety and efficiency in ROV operations. 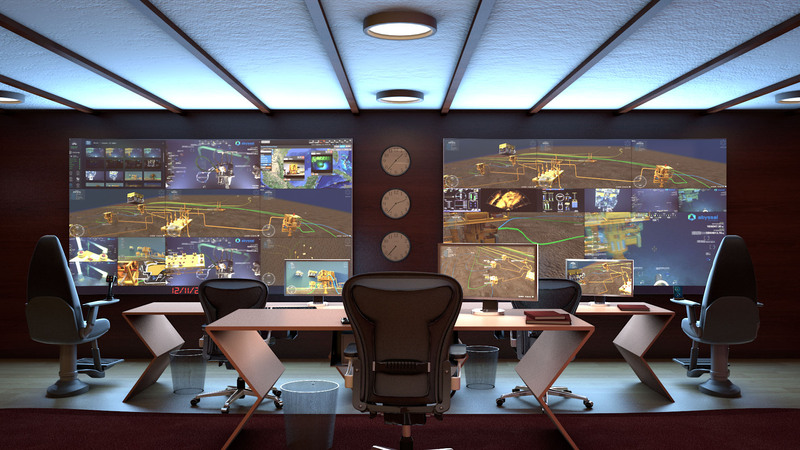 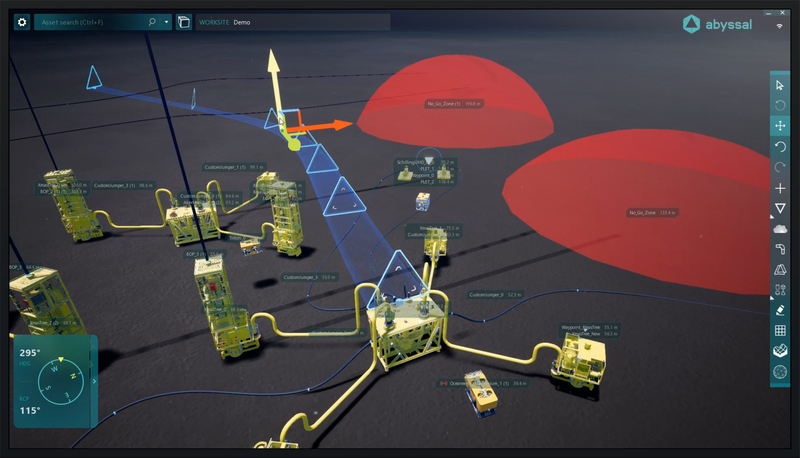 Abyssal OS provides pilots and supervisors a real time 3D overview of the entire operation´s environment, increasing their overall spatial awareness. 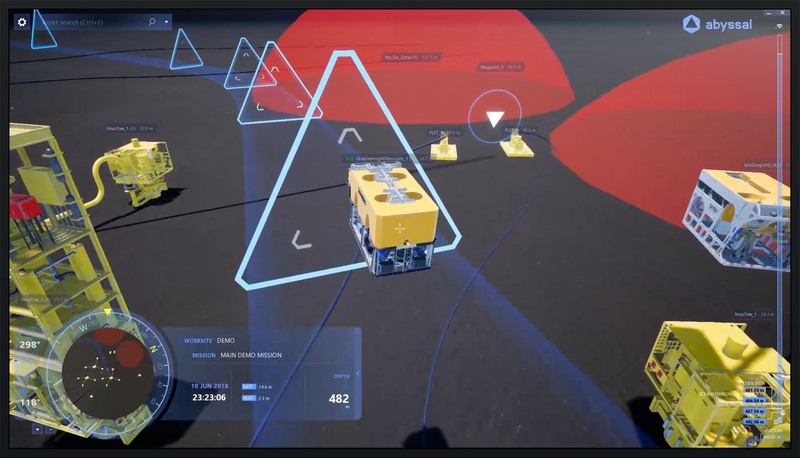 Resorting to augmented reality technology, Abyssal OS superimposes on the screen relevant and accurate information, such as waypoints, checkpoints and flight paths in order to support the pilot to reach his target safely and efficiently.